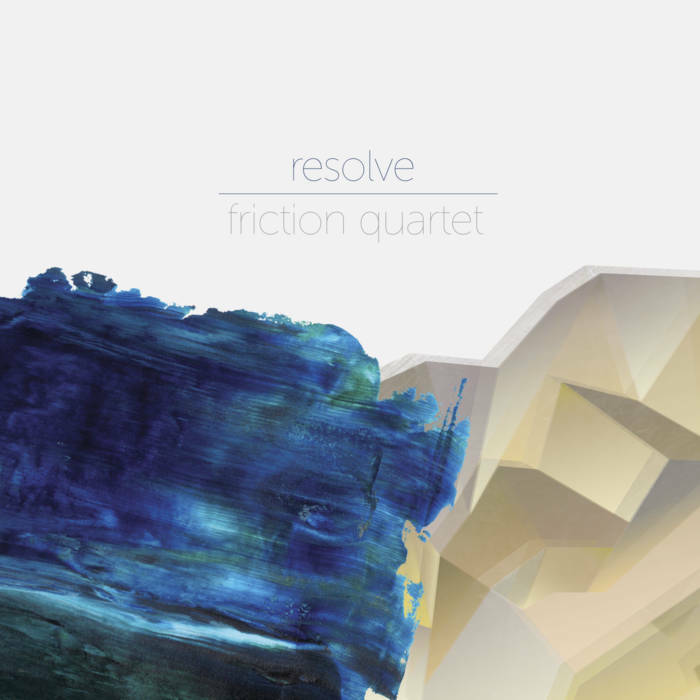 This past season, Doug Machiz (MM ’11) and his San Francisco-based Friction Quartet released its debut album, Resolve, which features the Haydn “Emperor” Quartet, Britten String Quartet No. 2, and Friction by Roger Briggs. The quartet also performed George Crumb’s Black Angels at Carnegie Hall on their Sixties Festival. Through the San Francisco Symphony’s Adventures in Music, the quartet performed for every student in grades 3-5 in San Francisco public schools. They completed a fundraising campaign to commission six new works, including UT Alumni Max Stoffregen, as well as Canadian composer, Nicole Lizée and British composer, Piers Hellawell. And, over the summer, Friction completed residencies at Lunenburg Academy of Music and Performance in Nova Scotia, Interlochen Summer Camp, and New Music for Strings Festival in Denmark.